← What heritage is and why it matters. That’s a question I am pretty familiar with. But this time it wasn’t me asking about The Matrix, the error message on my screen, or the ‘WUU2’ text or equivalent from my daughter. 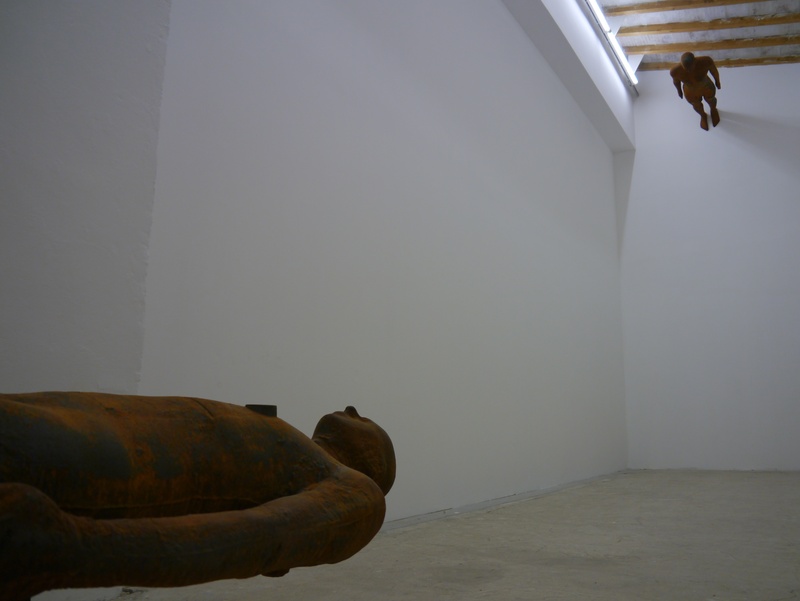 This time it was overheard in an exhibition of contemporary art; in the Anthony Gormley exhibition in San Giminiano. The question struck me hard because I was having such a good time. I was happy, relaxed and confident; in fact I was loving it, possibly more than any other exhibition I have visited in recent years. So I was sad to overhear the question from a woman clearly finding it all rather difficult. People see the world from different angles. This is not always comfortable. The questioner was a woman ostensibly rather like me. Her tone was irritated, regretful, disappointed, somewhat defensive. It was definitely not the voice of someone enjoying their visit. It was, I thought, the voice of someone alienated, outside their comfort zone. 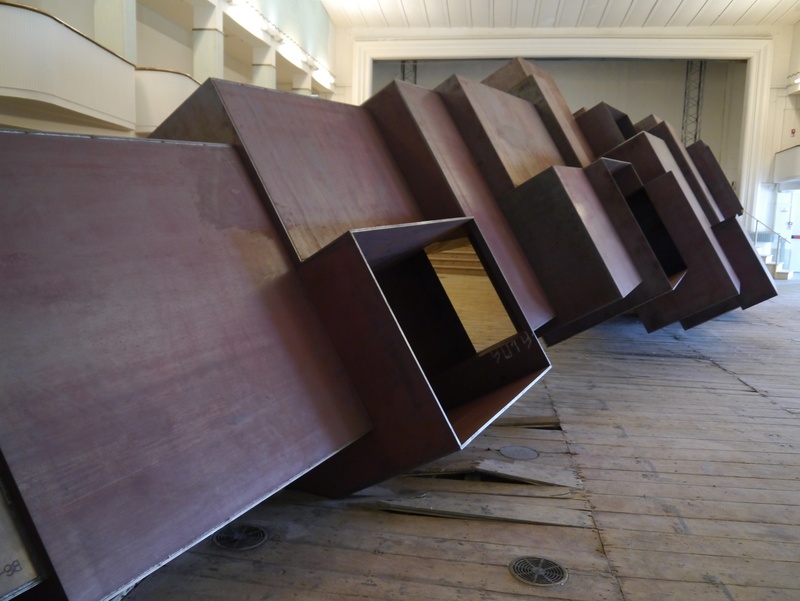 And yes, I do know that contemporary art deliberately , mischeiviously, sometimes viciously, does that. That, by the way, may be something more heritage sites can learn from. As a professional explainer of things cultural, who has spent my entire working life pushing, pulling, encouraging, luring, and helping people to understand, I wanted to help the questioner. All my instincts were to jump in. Happily, I did realise quite quickly that having a short and noisy Englishwoman jump into her conversation was not the answer that she was looking for. So I did the proper art gallery thing and walked silently by. Proper, but maybe not the best thing. I wish there had been another way. 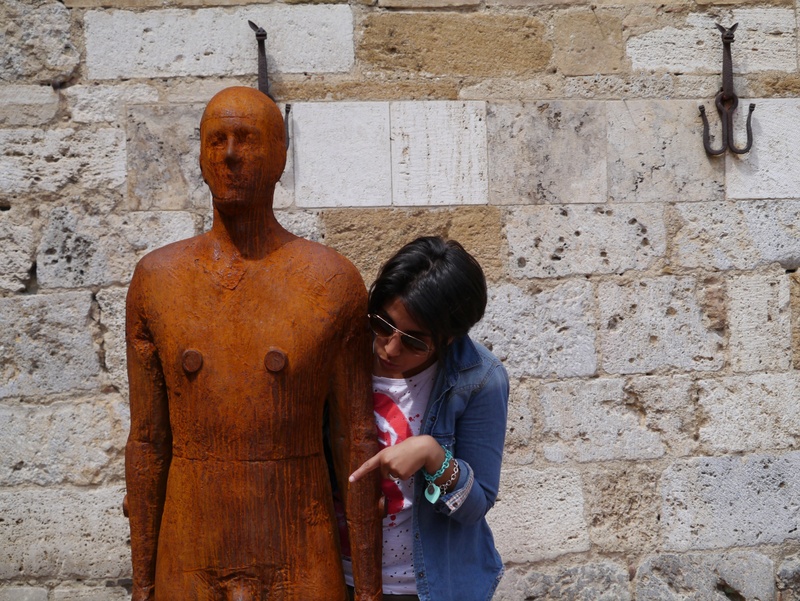 I wanted to find an answer for her and all the people like her who find themselves lost or stranded at cultural sites. I wanted to throw her a lifeline. 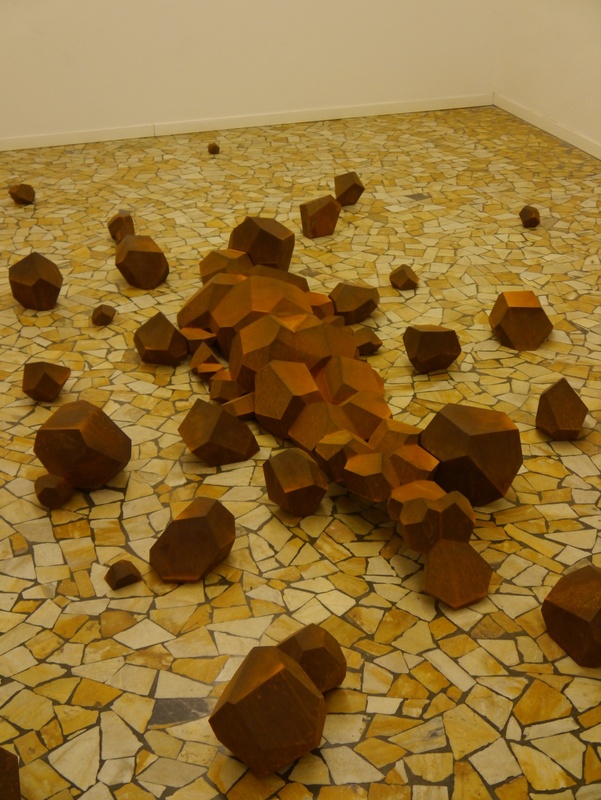 I wanted her to feel whatever her equivalent was to the happy adventure I was having with Gormley’s sculptures. Peter and I were engaged in wide-ranging fantastical conversations triggered by the sculptures about the structure of atoms and the universe, about shipwrecks and spaceships crashing into cinemas, about how the human brain imposes a face on an irregular faceted shape mounted on a torso, and about Renaissance Man trapped in concrete. We laughed in surprise. We delighted in our cleverness. We made up a pattern and a logic, which pleased us, and imposed it on the pieces in the exhibition. 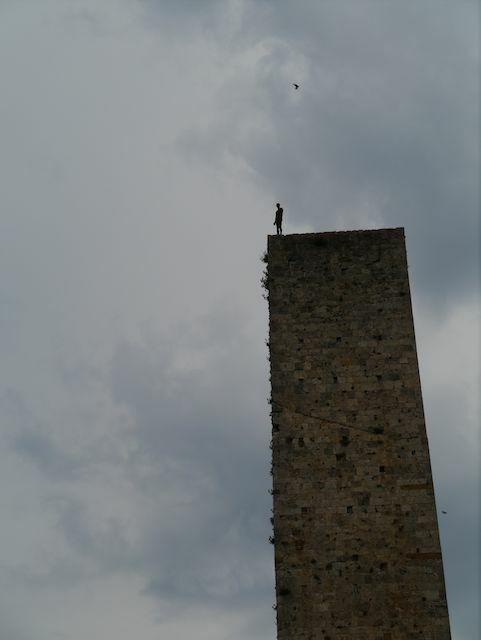 We felt we understood the mind, if not of God, at least of Gormley. We were happy. I have no training in art, only in visitors and the differences between them. So I know that a good visit is like a good relationship, a fit between needs and offers. Which is why art critics with their strong judgements about this being a ‘good’ or a ‘great’ exhibition are of such limited help. They do the public a disservice by offering us only one perspective and thereby implying that only folk who share that perspective, that way of being with art, are acceptable and worthy of gallery admission. Potential visitors to art galleries, as to other cultural attractions, will have many perspectives and providers of successful, diverse visit experiences must embrace them all. They need to understand how and why I was enjoying one of the best times I have ever had in an art gallery, right next to another woman, probably of similar age etc.. who was so not. Art touches people in a variety of ways – and vice versa. Over the last three years we have spent a lot of time looking at exactly that, inspired by those very laterally thinking people at Morris Hargreaves and McIntyre. To find out what this means for creating more successful visitor attractions come to one of our workshops on ‘Engaging experiences for diverse visitors’. For information contact me at susan@telltale.co.uk. For more pictures that show more of the exhibition than my words ever can, go to Peter’s Flickr stream. Follow Peter @ TellTalePeter on Twitter. 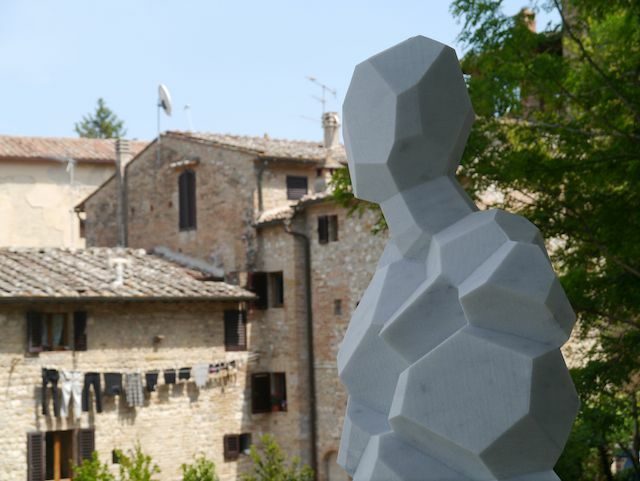 This entry was posted in Attractions, Good places to visit, Museums, Visit experience, Visitors and tagged Anthony Gormley, art critics, art gallery, contemporary art, diverse visitors, exhibition, figures, Gormley, meaning, San Giminiano, sculpture, shipwreck, Tuscany. Bookmark the permalink.